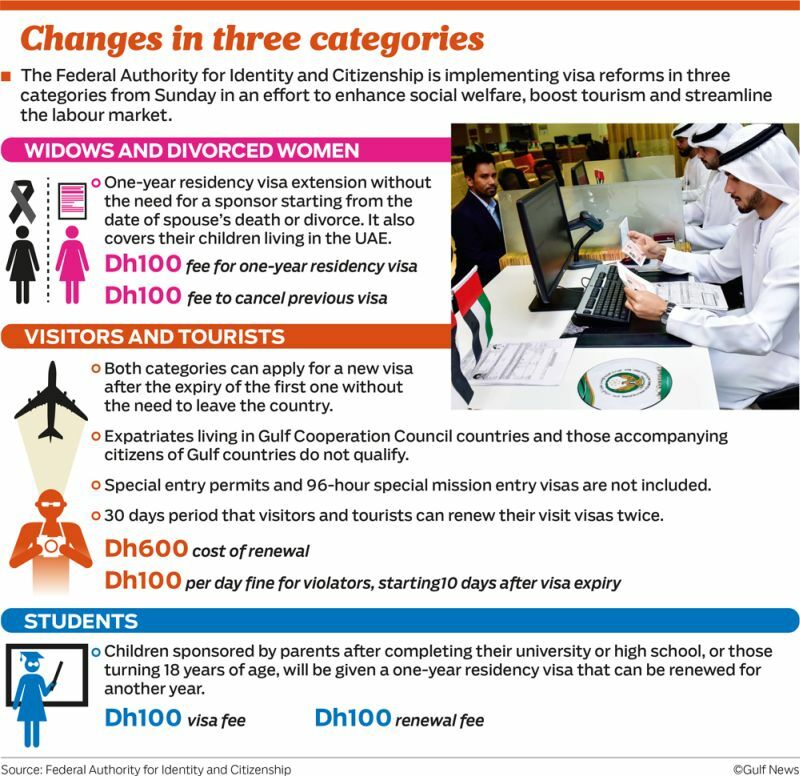 The UAE Cabinet has decided to update visa rules related to labor visa, tourist visas and visas for widowed and divorced women. 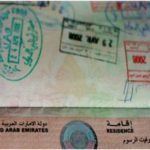 Widows and divorced women will get a one-year residency extension without the need for a sponsor. 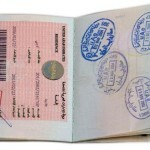 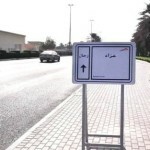 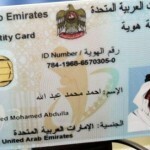 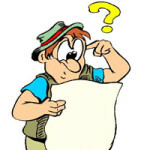 The authority will levy a fee of Dh100 for canceling the previous visa and a fee of Dh100 for one-year residency visa.